Amid slowing sales from a stalling smartphone market, Apple supplier Japan Display is apparently hopeful that future iPhone models could use OLED display technology, helping to once again reignite sales growth. Looking to the future, Japan Display is hopeful that Apple's "expected introduction" of OLED in its hottest selling devices could spur growth, according to The Wall Street Journal. The report cited analysts who believe Apple could adopt OLED in devices like the iPhone within "the next few years." While Japan Display is investing in OLED technology, it does not yet have a factory that can mass-produce the low-power displays. Meanwhile, competitors —and Apple suppliers— Samsung and LG have already been talking about ramping up production of OLED panels in time for an OLED-equipped iPhone. Rumors have suggested that Apple could be planning to incorporate OLED display technology in its iPhone lineup as soon as 2017. Apple already uses OLED for its wearable Apple Watch, making it the first product from the company to do so. 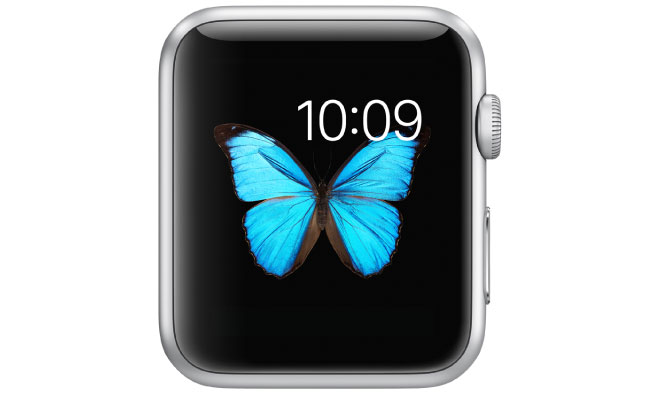 The Apple Watch is currently Apple's only AMOLED display device. Reports have suggested that Apple has already tapped Samsung to supply 5.5-inch OLED panels for a "Plus" model of the 2017 iPhone. It was said last month that Samsung won a three-year contract to supply 100 million panels, in a deal worth $2.59 billion U.S.
Apple has long been rumored to move its flagship smartphone product away from LCD displays, but OLED suppliers lack the production capacity required to keep pace with brisk iPhone sales. Parts makers are taking notice, however, as LG last year announced plans to build out an advanced OLED plant, and in January was said to be ramping up curved panel production for 2017. In addition to being more affordable, LCD also offers supply flexibility, longer product life, and superior visibility in sunlight. OLED panels, meanwhile, are known for bright colors and power consumption savings, which are key reasons Apple chose OLED for the wearable Apple Watch. However, that advantage does not exist when using LCD, which requires a backlight to illuminate all pixels regardless of color. 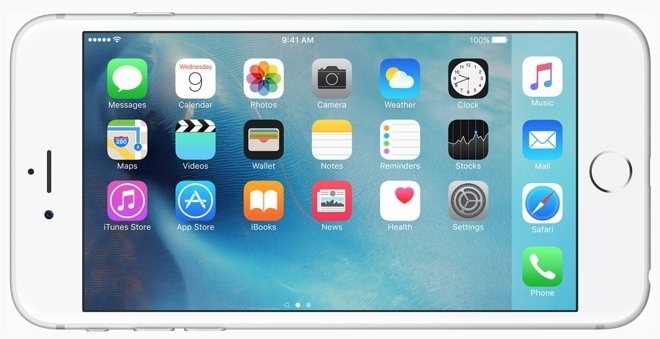 Without a dark UI, an iPhone with OLED wouldn't be able to realize the same level of power savings.